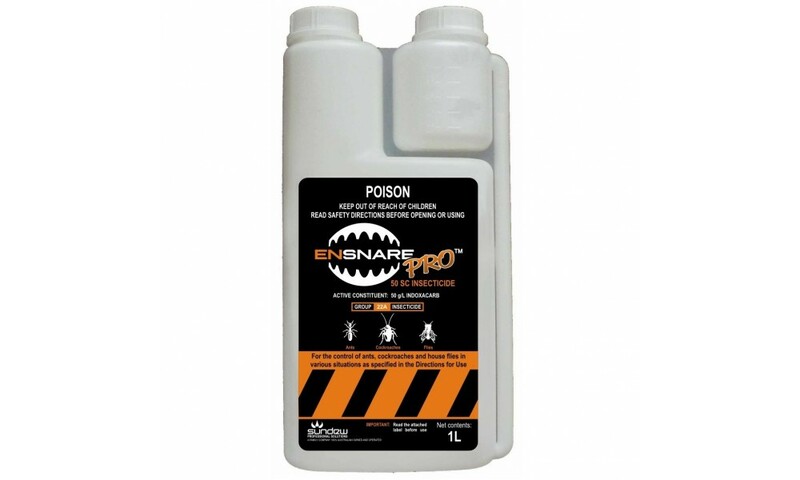 EnsnarePRO is a suspension concentrate insecticide to be mixed in water and applied as a residual spray for the control of ants, cockroaches and house flies in and around domestic, commercial, industrial and public service buildings. 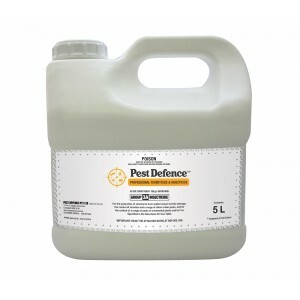 EnsnarePRO is a non-repellent insecticide, allowing insects to pick up a lethal dose quickly as they are not repelled from treated areas. 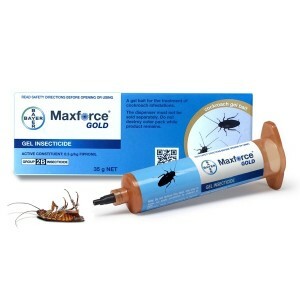 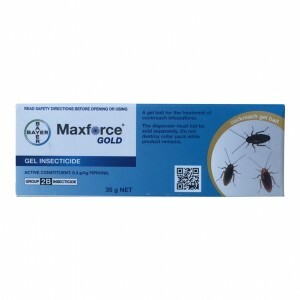 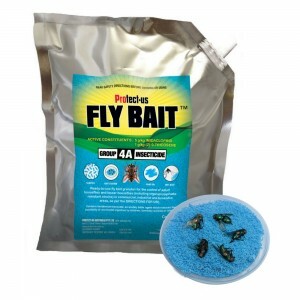 Therefore, it can be used in the same areas as ant and cockroach bait products without reducing the performance of the baits. 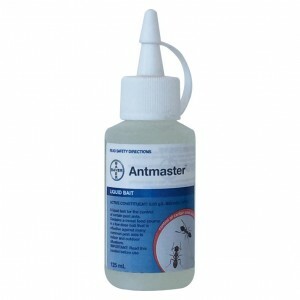 EnsnarePRO is activated inside the insect and can take several hours before an effect is observed. 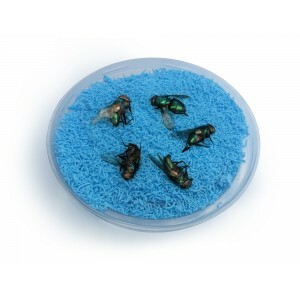 Mortality may take up to 24 hours for insects exposed to a fresh application of EnsnarePRO. 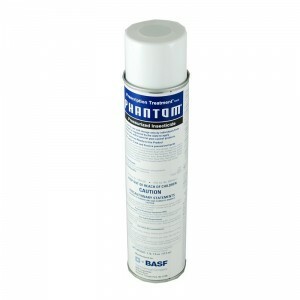 EnsnarePRO does not have a flushing effect or fast “knockdown” properties like pyrethroids products. 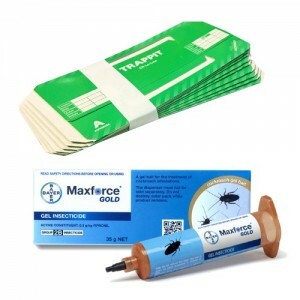 Length of protection is dependent on surface and environmental conditions. 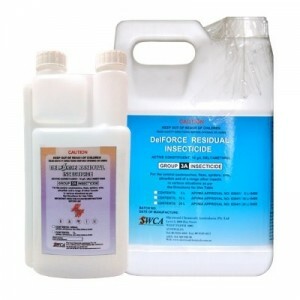 Maximum length of residual control is obtained under indoor and/or sheltered outdoor conditions.